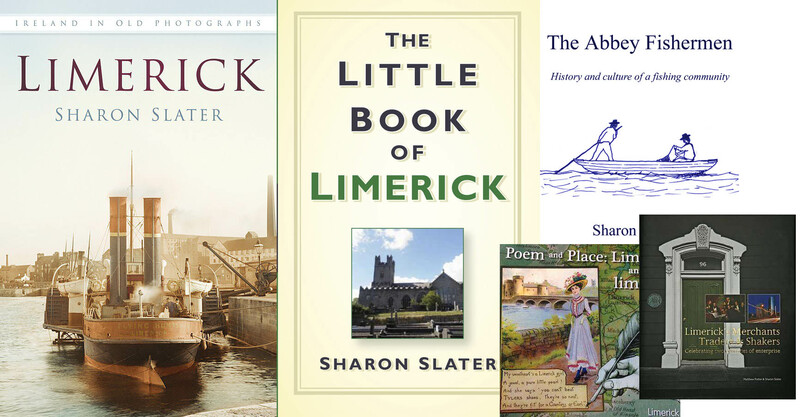 The poem “The Praises of Limerick” was published by Peter Brereton, a ballad sheet printer operating out of Lower Exchange Street, Dublin in the 1860s. It is told from the view of a native of Limerick who has left the city for a new life but misses home. The poem has been transcribed directly, including grammatical and spelling errors. To the grand canal and salmon wyre. Enjoying the girl I dearly love in mutual conversation. Foe its oftentimes 1 crowned my my joys. And drink until we’d get sober.